If you have had enough of dark chocolates or red velvet cakes, it is time that you start thinking about white chocolate birthday cake. We all love a birthday cake and if there is anything that gets more attention than the birthday boy or girl, it’s the cake. 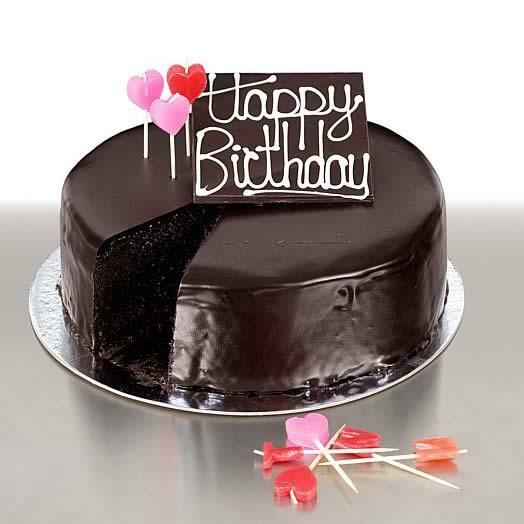 Over the years, children and adults have loved to indulge in a dark chocolate birthday cake. Their popularity level is so high that we would love to eat them even when it’s not a birthday. What if you twist the chocolate fantasy and convert it into something more delicious, creamy and milky? Sounds great, doesn’t it? Try white chocolate for your birthday cake this time. However, you will be surprised to know and that white chocolate isn’t chocolate at all. It is cocoa butter mixed with milk and sugar with a hint of vanilla. Yeah, that’s why it’s so delicious. 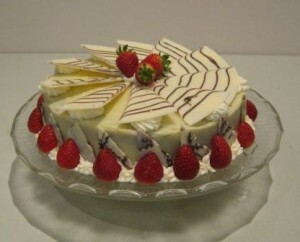 White chocolate cakes would ideally contain white chocolate layer on top of the spongy, tangy base. However, if you wish to stick to the good old dark chocolate as well, you can add some white chocolate ganache layers in a dark chocolate cake. It will surprise your guests and give them that gooey white chocolate between the dark chocolate sponges. You can use a top layer of white chocolate over a lemon or strawberry cake. 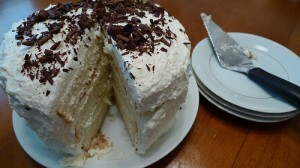 You can also make a mocha mousse cake with some white chocolate filling. Try to make this cake as interesting as possible. 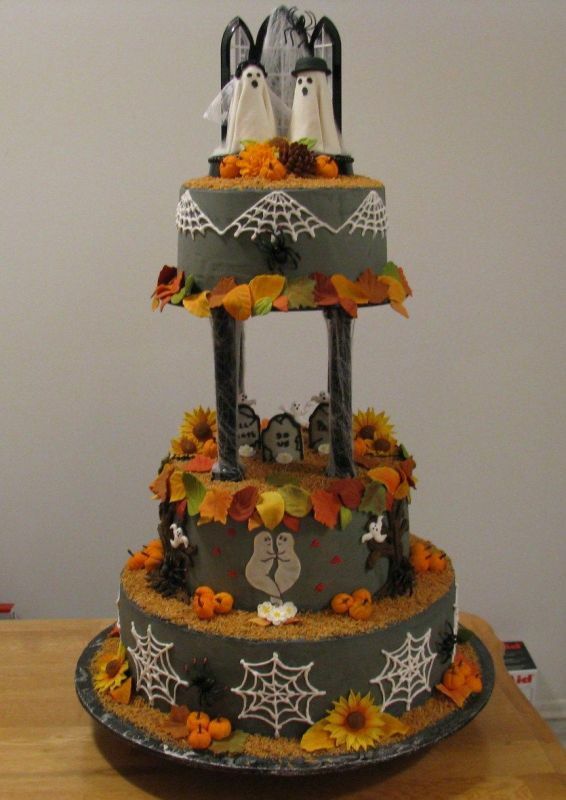 Go for different layers and decorations. 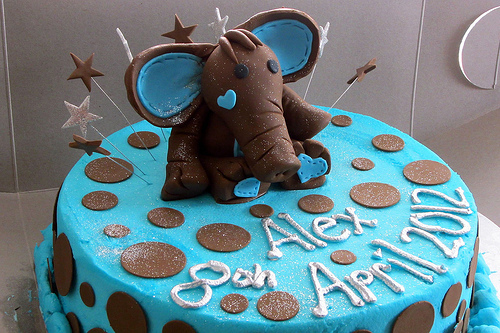 Sculpt the cake in interesting shapes. If you want, you can go for a round cake decorated with some gingerbread cupcakes with a dollop of white chocolate on top. 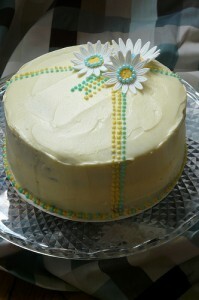 A white chocolate cake can easily resemble a white canvas. So get ready with all your creative skills. 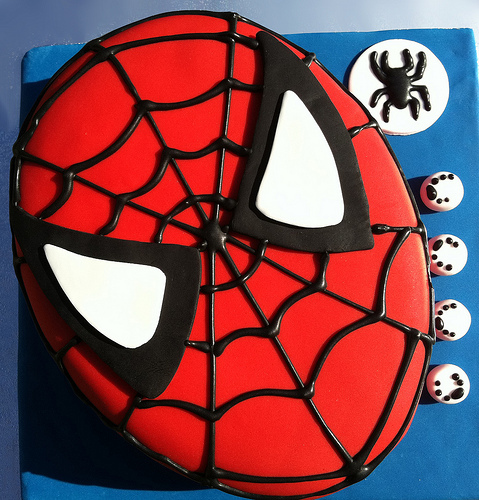 If you do not know cake sculpting, then make a round or rectangular cake in a flavor of your choice and decorate it with some white chocolate fondant. 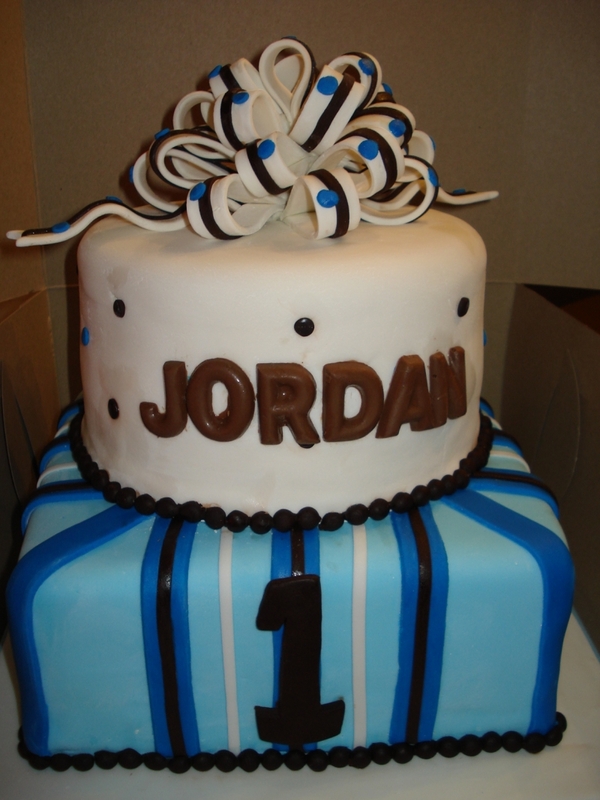 You can cut the fondant with the help of a cookie cutter and place it on the cake with the help of some water. White chocolate is very buttery in general. Therefore, when you bake a white chocolate cake, it can easily become brownish on the top, while it’s still not properly made inside. Therefore, it is always good to use white chocolate as a layer of filling or a fondant that can be placed on top of an already baked cake. If you have made a simple cake with a very strong flavor, then apply some white chocolate ganache on your birthday cake to give some interesting contours to the recipe.